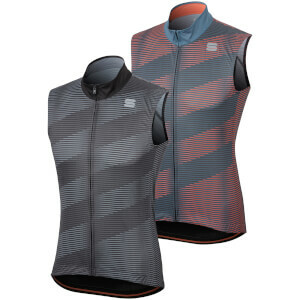 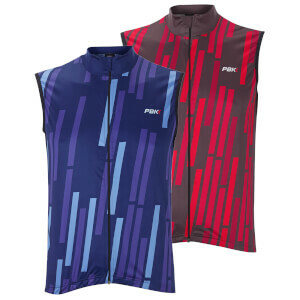 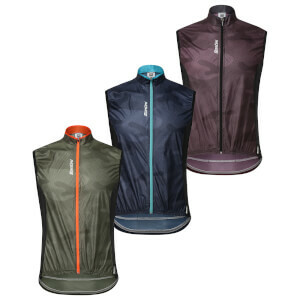 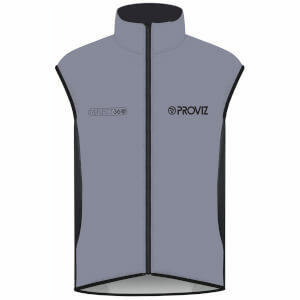 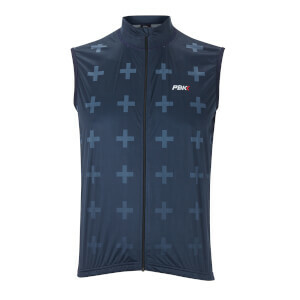 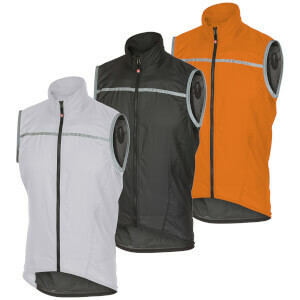 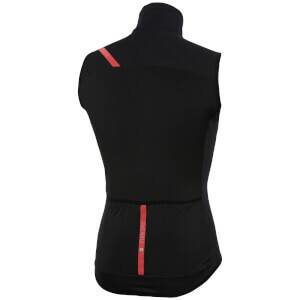 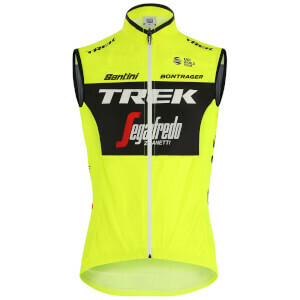 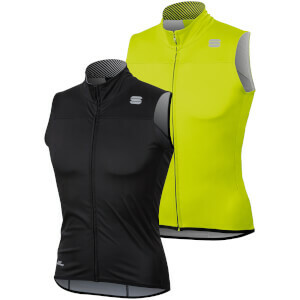 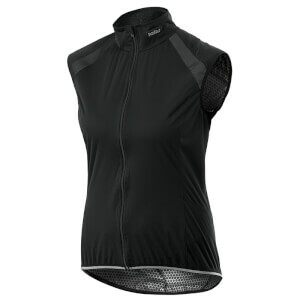 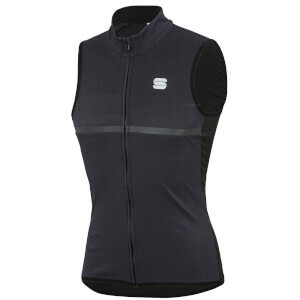 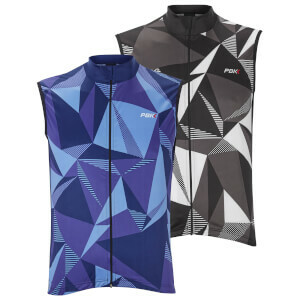 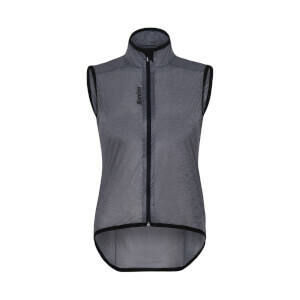 ProBikeKit's gilets are perfect when it is getting chilly but not quite cold enough for a jacket. 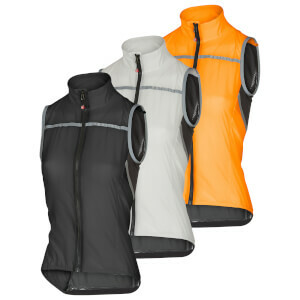 Suitable for every trip, they are designed to be extra light and easily fit into a bag or pocket. 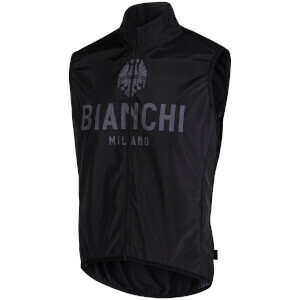 Our best selling brands like Bianchi, Castelli, Adidas and Sportful will keep you nice and warm without the danger of overheating. 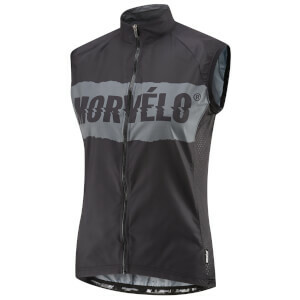 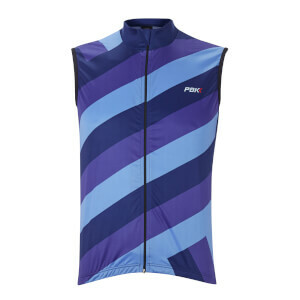 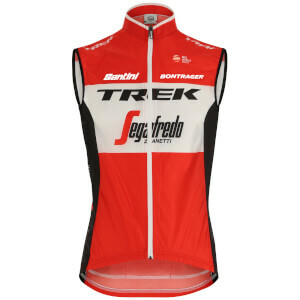 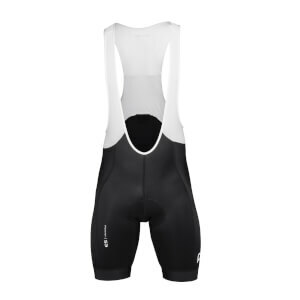 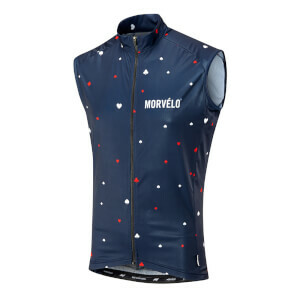 Additionally, the fantastic designs will keep you looking cool on the bike. 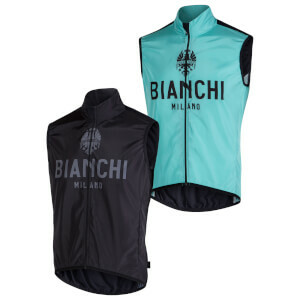 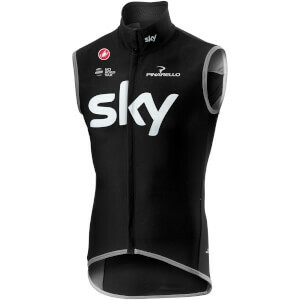 Among our gilets you will find the newest team gilets, including Team Garmin, Bianchi Lotto Team and many more to show your support. 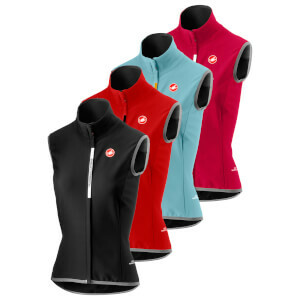 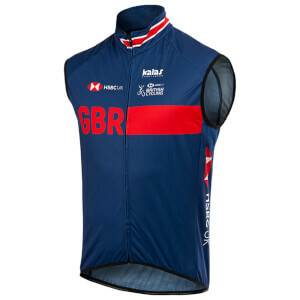 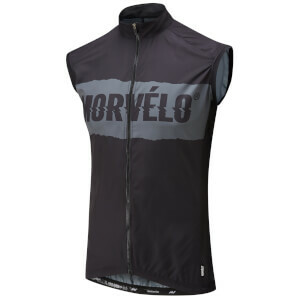 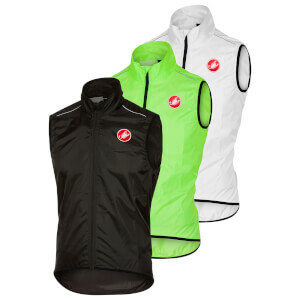 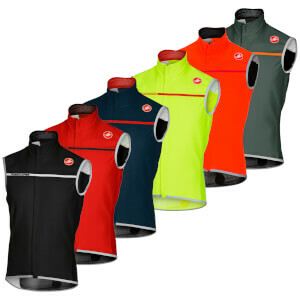 If you would rather wear a simple, one coloured vest without Team branding, we have the best brands at top prices. 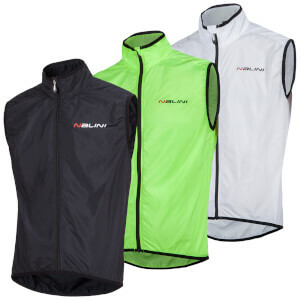 Easy to spot on the road we offer yellow, red and white with reflective elements or stylish understated black for men and women.